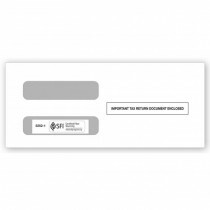 Quality Forms has been helping businesses fulfill their tax and business form needs for over 20 years. 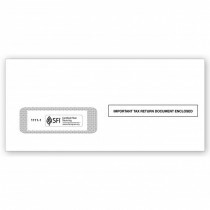 Our years of experience assures the accuracy of all specifications and IRS compliance. 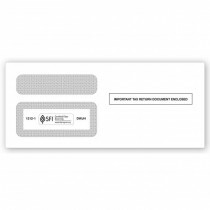 As a result, we’ve set the standards for excellence in service and product quality, and continue to lead the way. 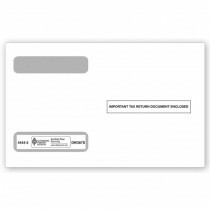 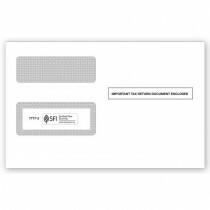 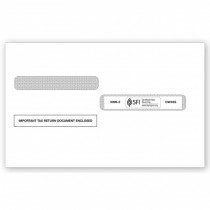 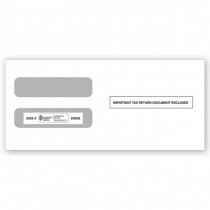 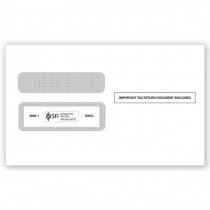 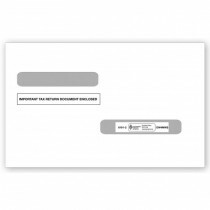 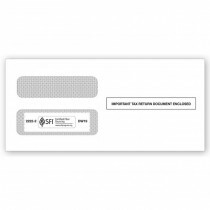 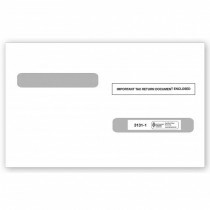 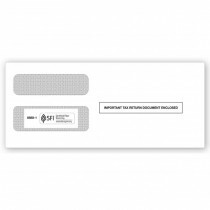 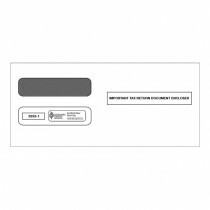 Each envelope features a preprinted Important Tax Return Document Enclosed message to help ensure delivery. 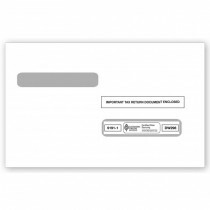 The seams are v-shaped and flaps feature a gummed adhesion for added convenience. 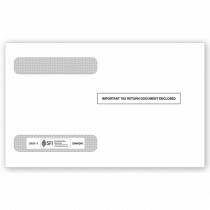 You can trust Quality Forms to provide the most comprehensive line of tax forms and supplies available. For trusted accuracy and compliance with all of your tax form requirements, choose Quality Forms, the industry leader.